You are here / / EMS News! 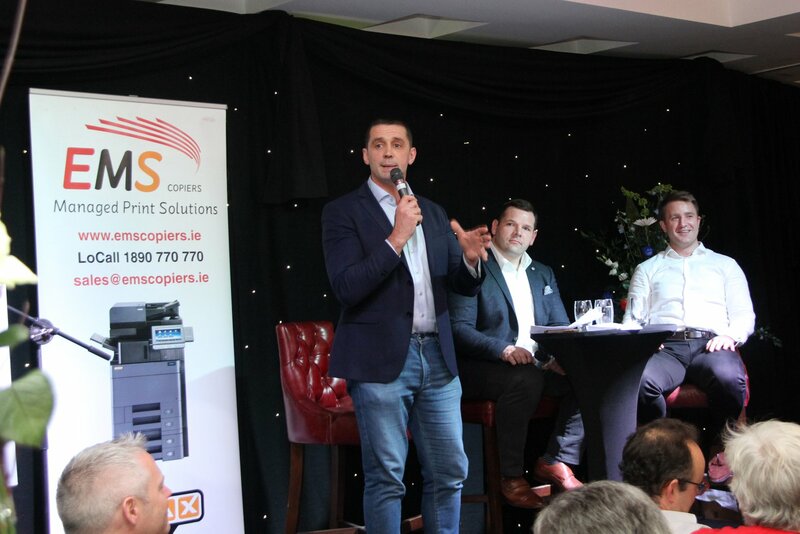 EMS Copiers are honoured to be amongst such an amazing group of finalists in the SME (21 + Employees) Category of the Kildare Business Awards 2018. Always a well run and enjoyable event at the wonderful K Club. Best of luck to everyone involved. 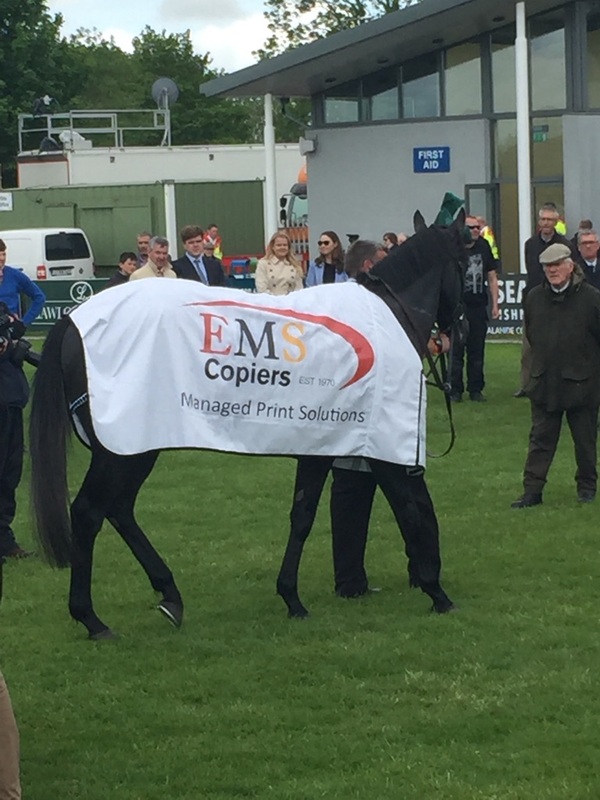 We were delighted to sponsor The EMS Copiers Risk of Thunder Steeplechase at the recent Punchestown Winter Festival on Sunday 18th November. A fantastic atmosphere as always, coupled with excellent hospitality. Be in with a chance of winning one of our fantastic printers when you print your #PTown19 tickets online. 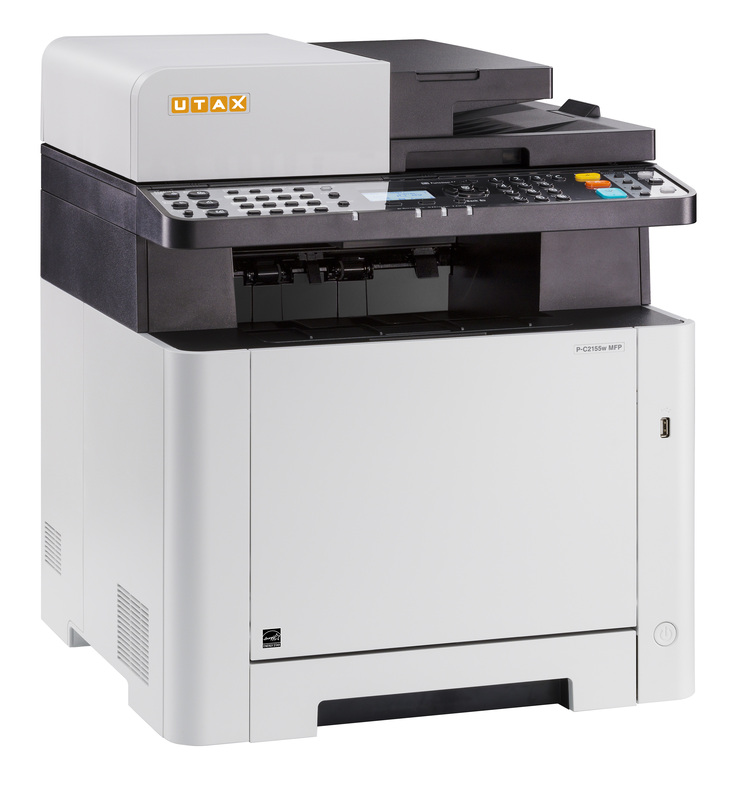 An asset for any home or business this A4 colour desktop offers printing, copying, scanning and faxing – quickly and efficiently! In superb quality and brilliant colour reproduction. Anyone who purchases #Festival tickets online before Dec 31st is in for the win! 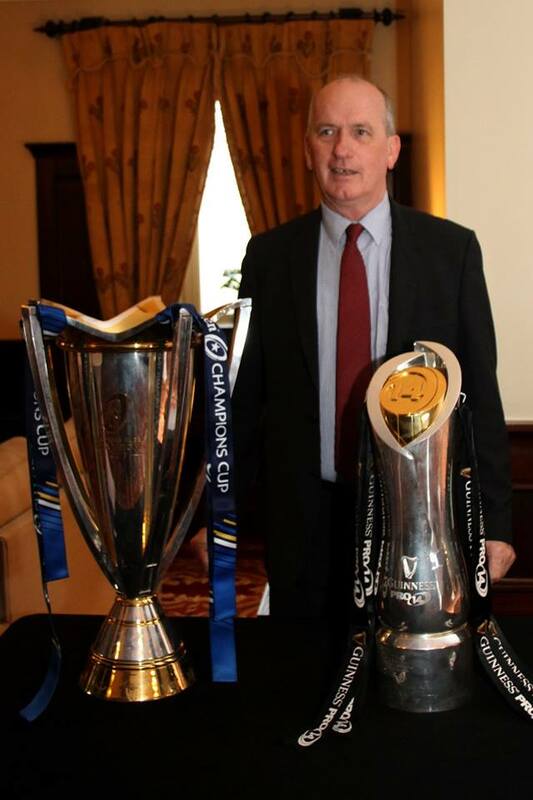 A great time was had by all at the recent North Kildare RFC Business Lunch at the Glenroyal Hotel. Always a superb meal & service led by Ted Robinson.